Complete this registration form FIRST. Once completed, you will then be able to purchase the course below. Courses with She Births® founder, Nadine Richardson, are $997 per couple inc. GST. 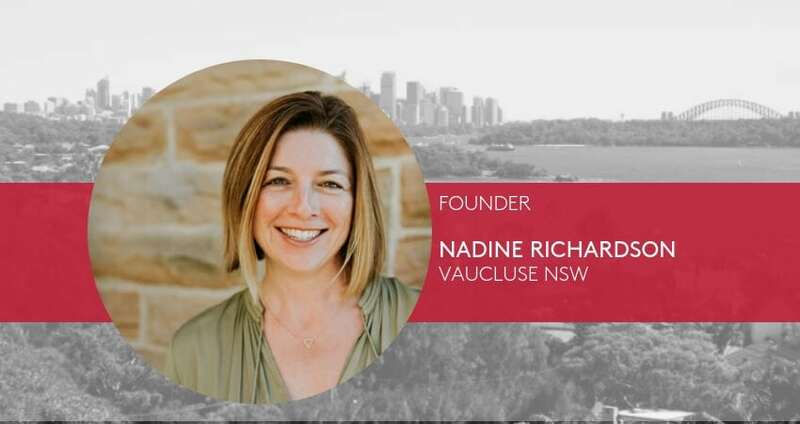 This also gives you access to our complete Online Course (for preparation and revision) plus the opportunity to connect with Nadine directly after your Course with questions. Held in the stunning harbour view location at St Michael’s Anglican Church Hall, Vaucluse, NSW – cnr Gilliver Ave & Vaucluse Rd. All day parking is along New South Head Road or Gilliver Ave or Vaucluse Rd or use Trip Planner for your journey.